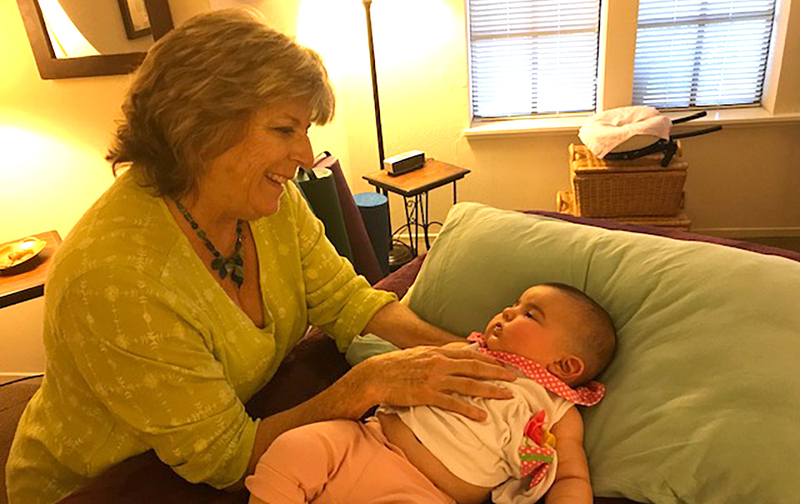 In addition to treating adults, ilani is certified through the Upledger Institute to treat newborns, infants, toddlers, and all ages up to young adults with gentle pediatric Craniosacral therapy. Since Craniosacral therapy is based on light touch, children readily respond to this healing modality. ilani provides a special treatment room, full of toys and books, so her younger clients feel right at home. Mothers, fathers, and siblings are invited to be with the child during the Craniosacral therapy session. With ten years of experience, ilani is gentle yet effective in her work.